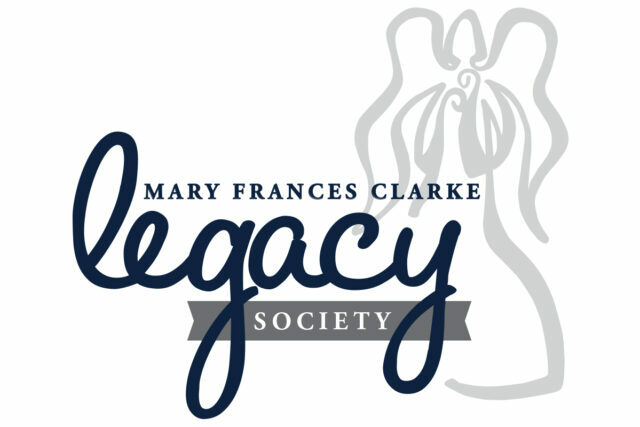 The Mary Frances Clarke Legacy Society honors and recognizes individuals who have chosen to benefit Clarke University through estate and other charitable gift plans. Members share a common bond of generosity that will benefit future generations of students eager to make a difference in the world. 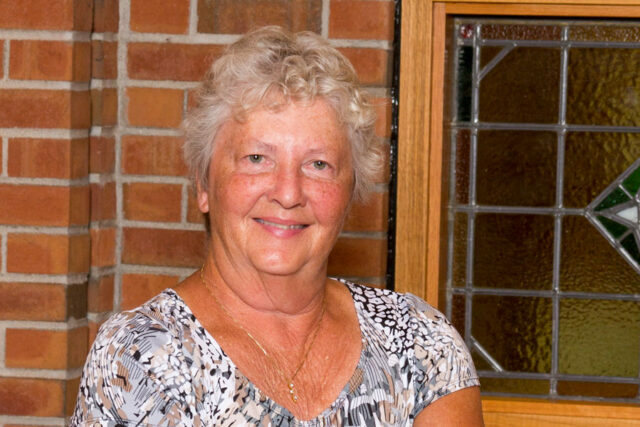 Clarke University recognizes the significant role planned giving donors play and is pleased to pay special tribute to their philanthropic leadership and vision. Mary Frances Clarke Legacy Society members receive exclusive updates, invitations and recognition in the annual Year-in-Review. New members also receive public recognition at the President’s Donor Gala. An endowment is more than a gift to the school. It’s a gift to future generations who will benefit from our mission and a quality education rooted in faith.